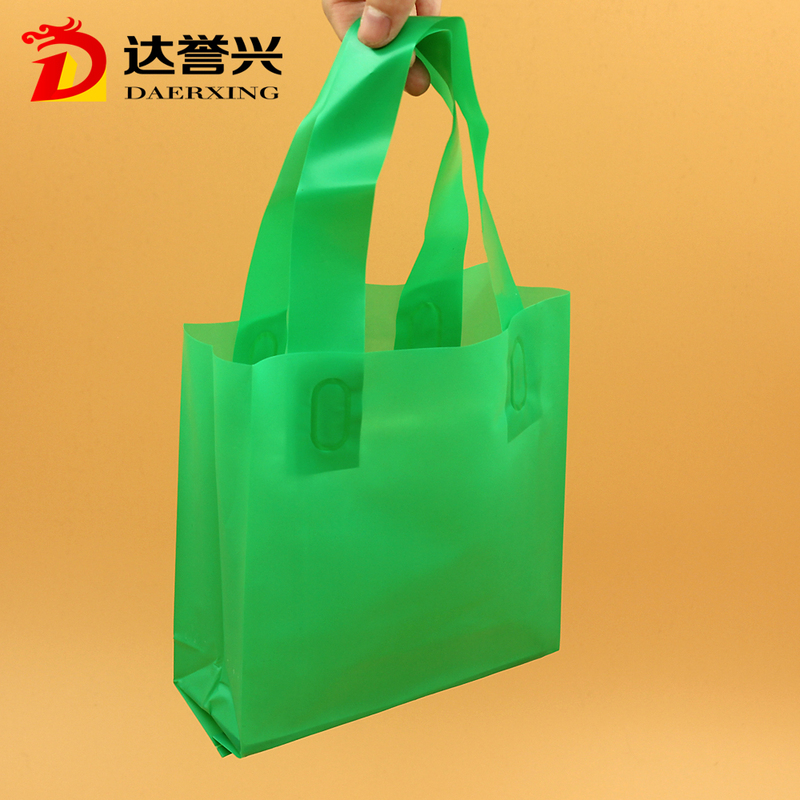 These colorful Loop Handle Bag with different size can be customized as your requirement,such as logo or picture printing .And be used in Supermarket, retail store, department stores, shopping mall, grocery stores, daily household and so on. 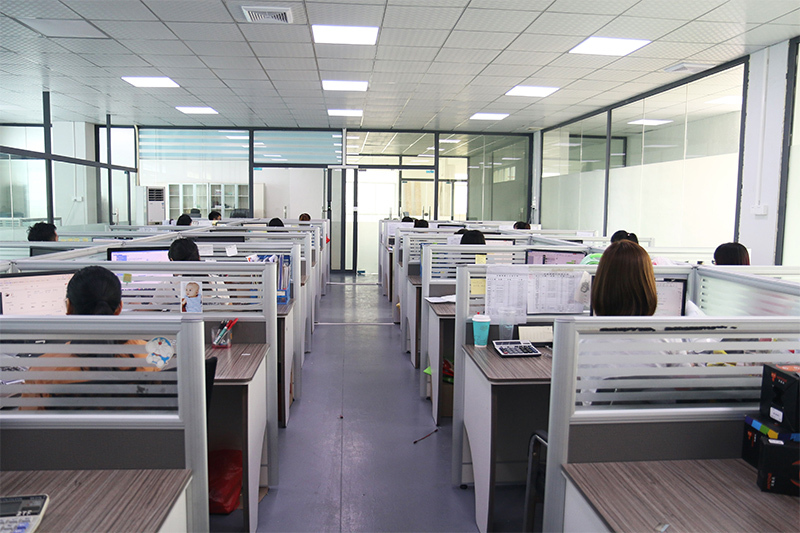 1.More than 16 years' OEM experience. 2.Have our own experienced export team. 3.Fully equipped with advanced machines and experience workers. 6.Research and development department,to help our customers design logo and the shape of the bag. 10. Thorough Customer complaints mechanism. 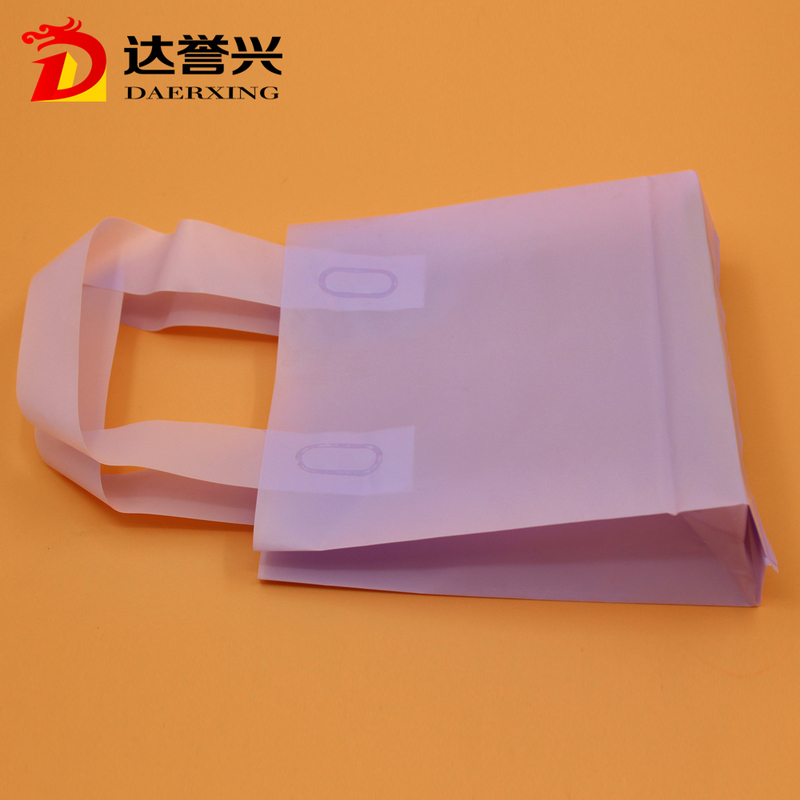 Looking for ideal Loop Handle Plastic Gift Bag Manufacturer & supplier ? We have a wide selection at great prices to help you get creative. 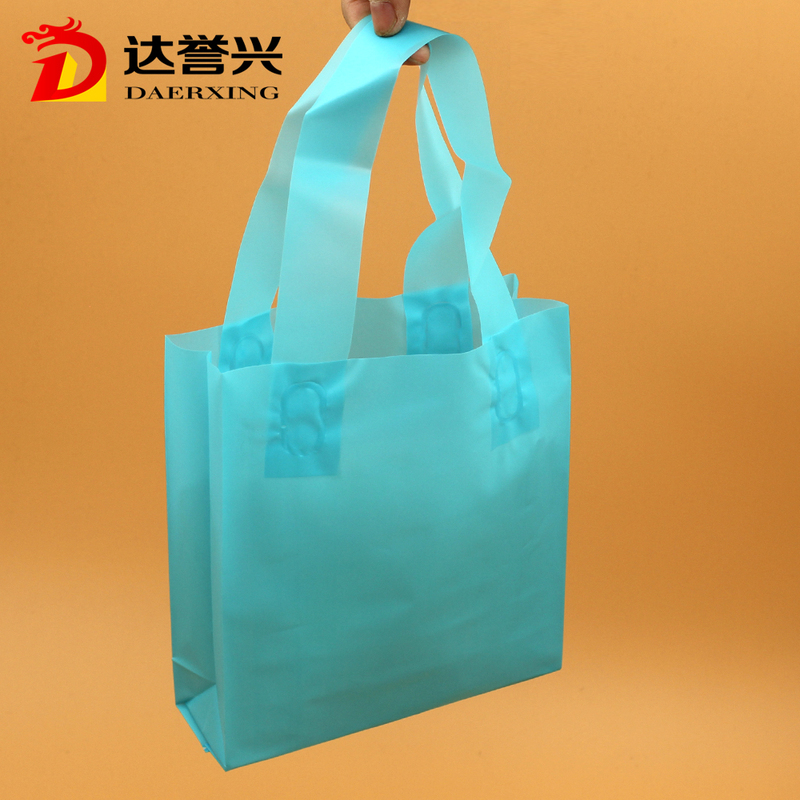 All the Packaging Gift Bag are quality guaranteed. 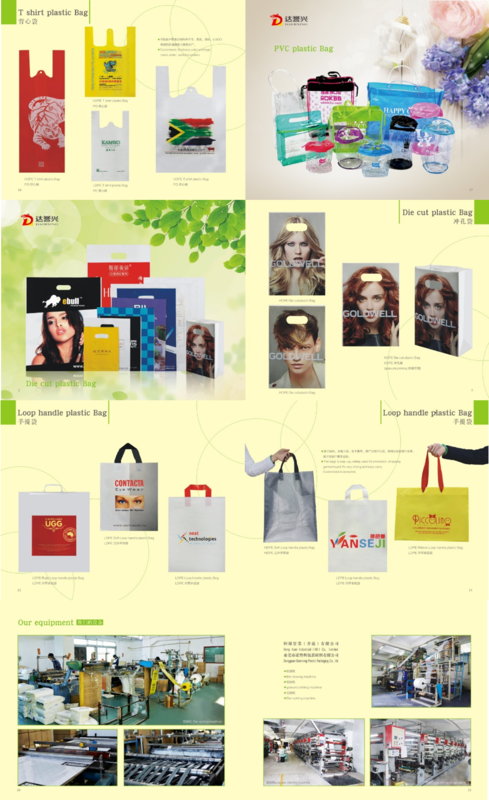 We are China Origin Factory of Customized Plastic Gift Bag. If you have any question, please feel free to contact us.